1935. First Edition. 207 pages. This is an ex-Library book. 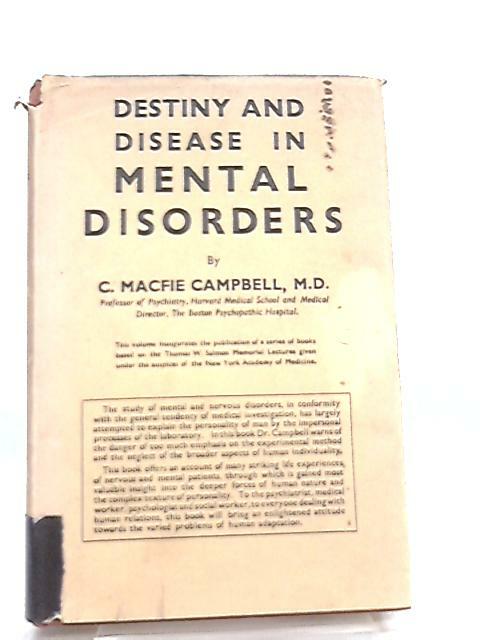 Yellow dust jacket with black lettering over brown cloth. Clean pages. Mild foxing and tanning to endpapers and page edges. Ex-library with usual stamps and inserts. Mild wear and bumping to spine, board edges and corners. Mild soiling to boards. Unclipped dust jacket. Moderate wear and tear to edges and corners. Heavy sunning to spine and edges. Moderate soiling to DJ.